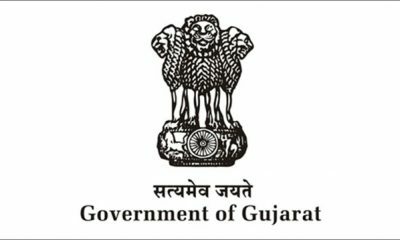 WittyGames India Pvt. Ltd., a subsidiary of Head Infotech India Pvt. 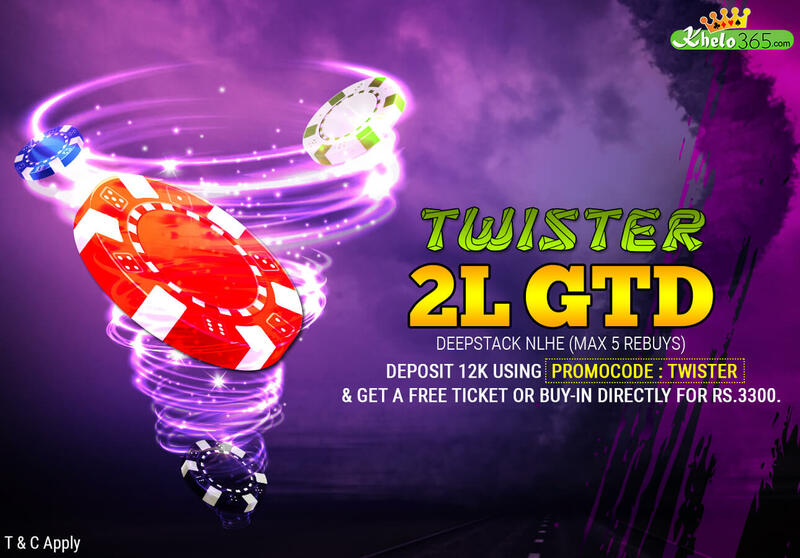 Ltd. (the company that operates leading online rummy website Ace2Three) has started two new social casino games, In-Between and RummyKing. In-Between is an intuitive 3-card game with a blend of Indian flash. 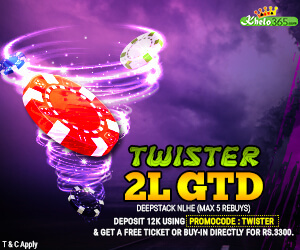 The user needs to make split second decisions on whether to draw the 3rd card or fold or play for special jackpots. 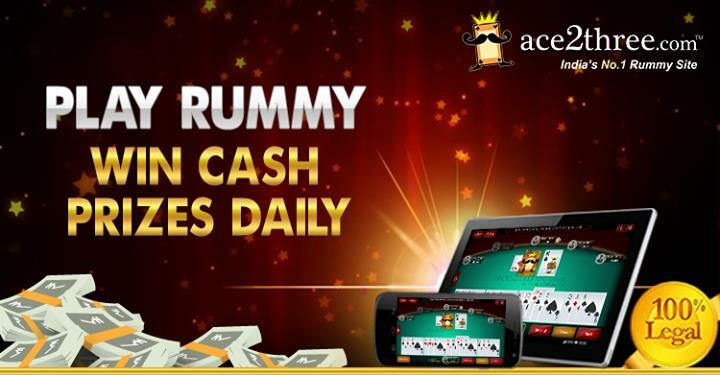 RummyKing is a fresh blend of the popular 13 card Indian Rummy. Both games are launched as freemium apps that can be played against other users for a fee. “We are excited to foray into a new vertical through Witty Games. While RummyKing is an upgrade to the various free play rummy games in the market, In-Between is a game that we conceptualized and customized in-house, which reinforces our belief that there is plenty of room for innovation in this space. 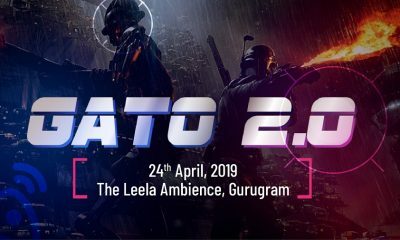 Witty Games will continue to innovate and build localized Indian games that will be launched soon,” said Head Infotech CEO Deepak Gullapalli in a press release. 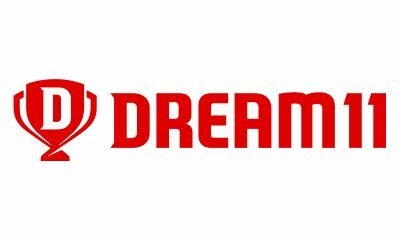 Ace2Three had announced its intention to foray into other forms of gaming at the time of the company’s acquisition by a consortium of foreign investors led by Canadian fund Clairvest Group. 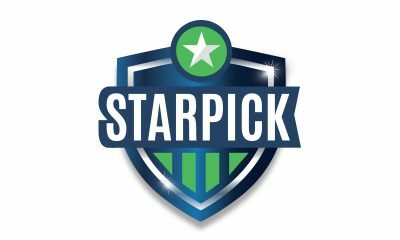 The company had also invested in Fanfight, a real money fantasy sports game earlier this year. 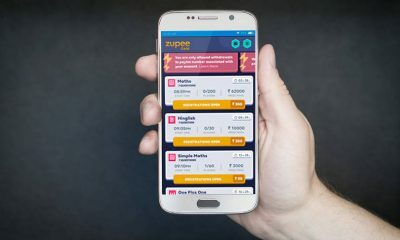 Head Infotech and other online rummy companies have seen their revenues getting hit as Telangana banned online rummy and other skill games for stakes through an ordinance in June this year. Telangana is a mjaor rummy market and contributed around 40% of Ace2Three’s total revenue. 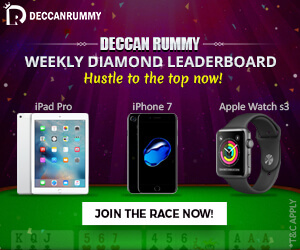 Ace2Three and other rummy websites have challenged the Telangana government’s decision to pass an ordinance banning online rummy in the Andhra Pradesh and Telangana High Court. Incidentally, even though the challenge to the Telangana government’s decision is pending and despite the High Court granting partial relief to rummy companies, allowing them to accept deposits from players residing outside Telangana, Head Infotech has shifted its registered office from Hyderabad to New Delhi as per Registrar of Companies (ROC) records. Nyc.. Good that they moved to Delhi..
Gaming companies now stay away from Telangana. But that shouldnt be affecting the Govt as they derive income through other ‘clean’ sources like liquor. As if alcohol doesnt affect family life..